Plasticisers are added to food packaging, cables and various other products in order to make them more flexible and easier to handle. Otherwise known as phthalates, plasticisers are controversial because they can enter the body through the skin or in food, where they can disrupt hormone production. Phthalates have long been suspected of contributing to weight gain. Researchers at the Helmholtz Centre for Environmental Research (UFZ) and the Integrated Research and Treatment Centre (IFB) at the University Hospital of Leipzig have been able to demonstrate for the first time that plasticisers can have that effect on the body. One in two adult Germans is overweight, with an “alarming number” of children and young people, around 15%, also suffering from weight problems, said Martin von Bergen of the UFZ. The risk of cardiovascular disease, joint damage, chronic inflammations and cancer is increased with every excess kilo. The number of obese people is increasing globally. “In addition to bad eating habits and lack of exercise, genetic factors also play a role,” said von Bergen. He added that, “certain environmental factors, such as phthalates, can contribute to the development of obesity”. 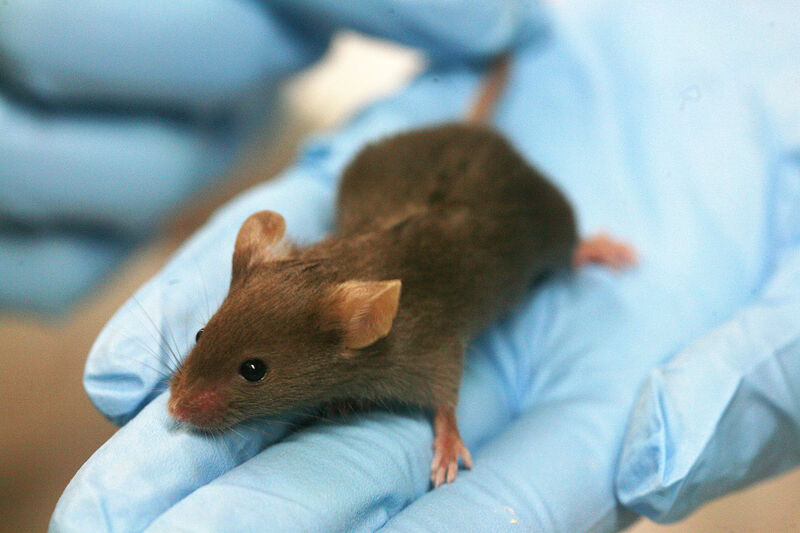 Researchers tested their theory on mice, adding the DEHP plasticiser to their drinking water. The results showed increases in weight, especially in female mice. Blood tests also revealed disrupted glucose metabolism and increased levels of unsaturated fat in the bloodstream. “Phthalates affect hormonal balance greatly. Even in low concentrations, they can cause significant changes, such as weight gain,” said von Bergen. How plasticisers actually change hormonal balance and cause weight gain is still unclear. Researchers are still pursuing the answer to this particular quandary. Von Bergen and his colleagues also want to investigate their effect on the development of early childhood diseases. The results are intended to help carry out risk assessments on hormone-disrupting chemicals, so-called endocrine-active substances, by both German and European authorities. At EU level, the European Commission has once again delayed its submission of a definition of chemicals that affect the hormonal systems of individuals or their offspring. The European executive has cited the need to do further work on the issue, but has still come in for criticism from the European Court of Justice. Despite the indictment, a hastening of proceedings is not likely, as illustrated by an opinion issued by the Commission on Thursday (21 January). Phthalates are a group of industrial chemicals used to make plastics like polyvinyl chloride (PVC) more flexible or resilient. These chemicals are nearly ubiquitous in modern society. They are found in, among other things, toys, food packaging, hoses, raincoats, wall coverings, lubricants and detergents. They are also found in cosmetics such as nail polish, hair spray and shampoo, although some have been banned in Europe for such use. Some phthalates have been found to disrupt the endocrine system, leading to bans across Europe for use in children's toys for instance. Several phthalate compounds - DEHP, DBP, DIBP and BBP - have been linked to reduced sperm count, testicular atrophy and structural abnormalities in the reproductive systems of male test animals, and some studies also link phthalates to liver cancer in rats. Phthalates, like other chemicals, fall under the EU's REACH regulation, which was adopted in 2006. Study: "Di-(2-Ethylhexyl)-Phthalate (DEHP) Causes Impaired Adipocyte Function and Alters Serum Metabolites"